A study looked at Vogue covers around the world from the last 25 years and found quite surprising results. Despite Vogue’s efforts to be diverse and progressive, the outcome shows that the women have remarkably similar features. 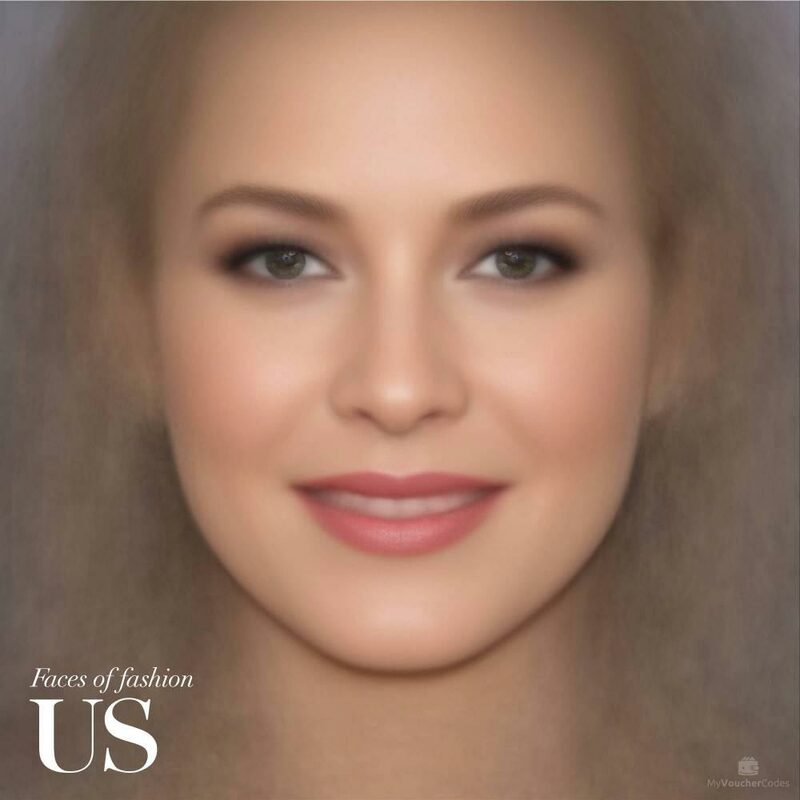 MyVoucherCodes commissioned the study called “Faces of Fashion” and they are stating that “fashion is more than just pretty clothes; it has the power to reflect different cultures and the potential to ignite social change.” Which is the reason why they started doing research in this field. The technique that was used is called “Delaunay Triangulation”. With this, the facial features of cover models were analyzed by content marketing company NeoMam and data specialist Giuseppe Sollazzo. The countries included in the study were the US, the UK, France, Brazil, Japan, Russia and Italy. Interestingly enough, all of the morphed images, no matter from which country, seem to resemble Kate Moss, which is no surprise after all since she has been on Vogue covers all over the world for 117 times in total. For the September issue of the American Vogue, Beyoncé was in charge of the cover. She not only chose all the captions accompanying her pictures, but also who was taking her picture. The singer hired 23-year-old photographer Tyler Mitchell, who is now the first black photographer to ever shoot a Vogue cover.